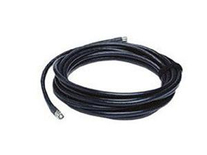 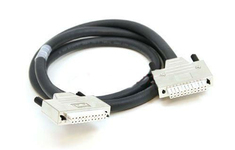 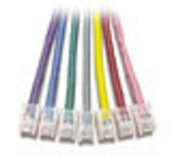 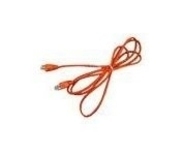 Cisco Aironet 20 ft (6.1m) Low Loss Cable Assembly. 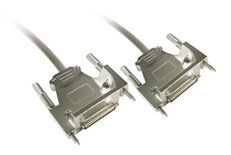 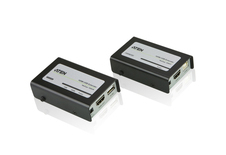 Connectors: One RP-TNC plug, one RP-TNC jack. 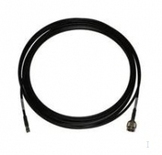 Cisco Aironet 50 ft. (15,2 m) Low Loss Cable Assembly. 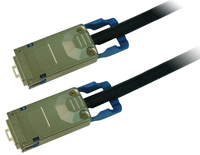 Connectors: One RP-TNC plug, one RP-TNC jack.